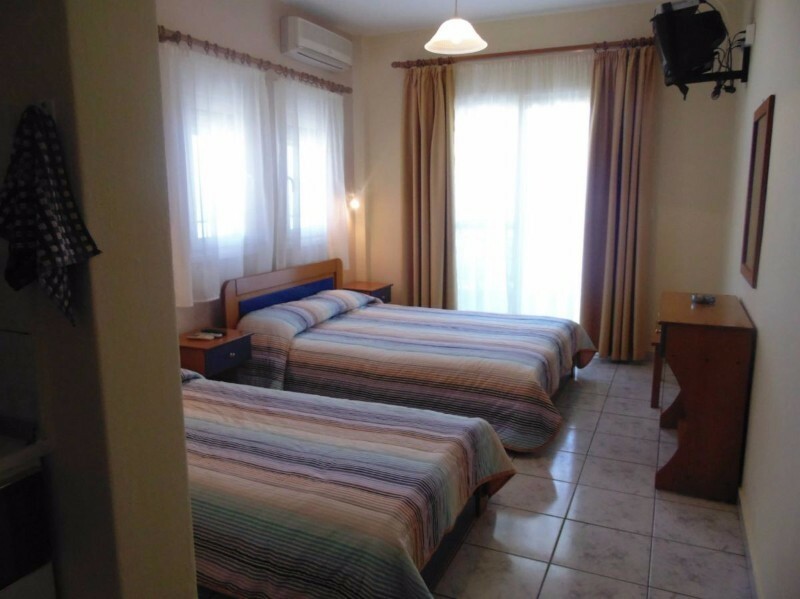 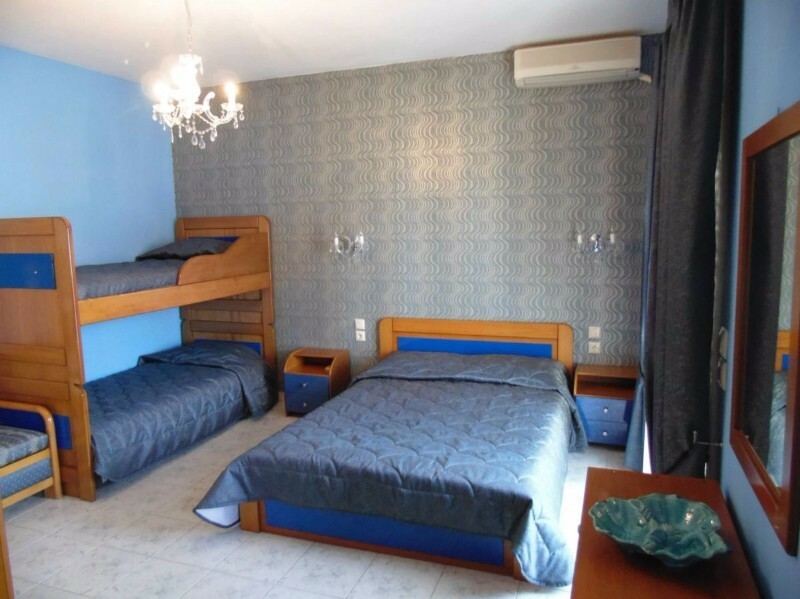 The rooms "Katerina House" is a complex of seven comfortably furnished rooms situated just beside the sea! 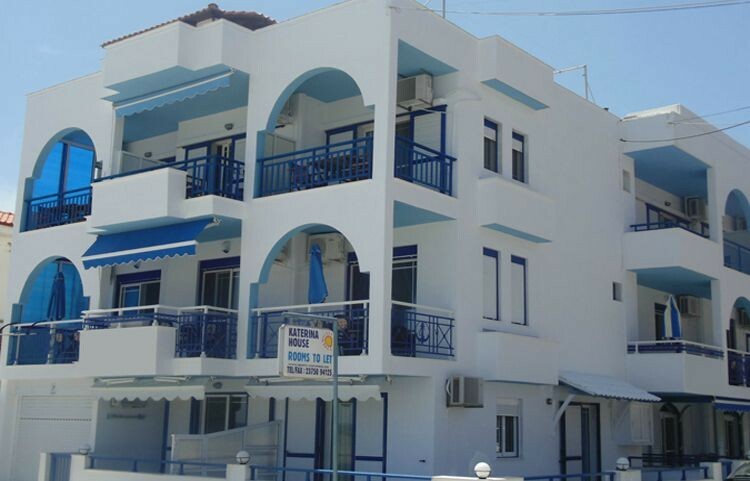 The complex is located on the beach is an ideal place to stay. 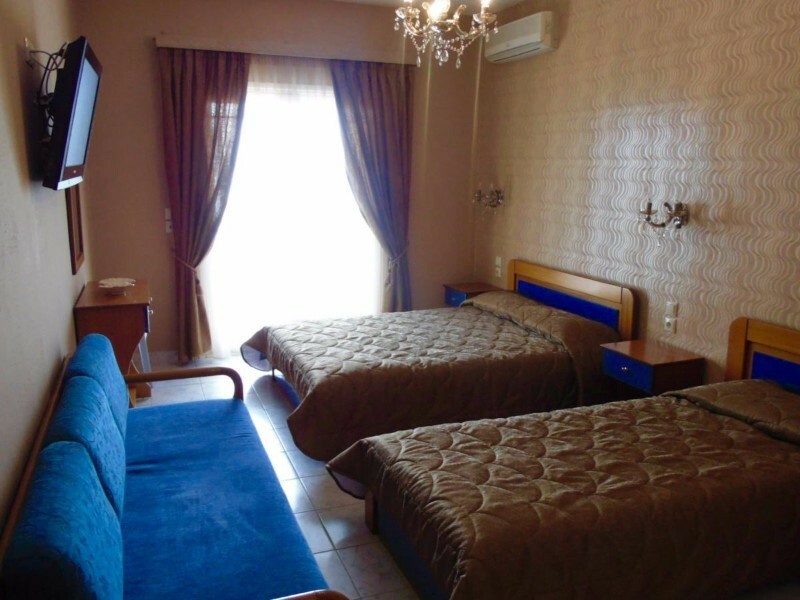 It offers rooms with bathroom, fully equipped kitchen, terrace with sea view, air conditioning and TV. 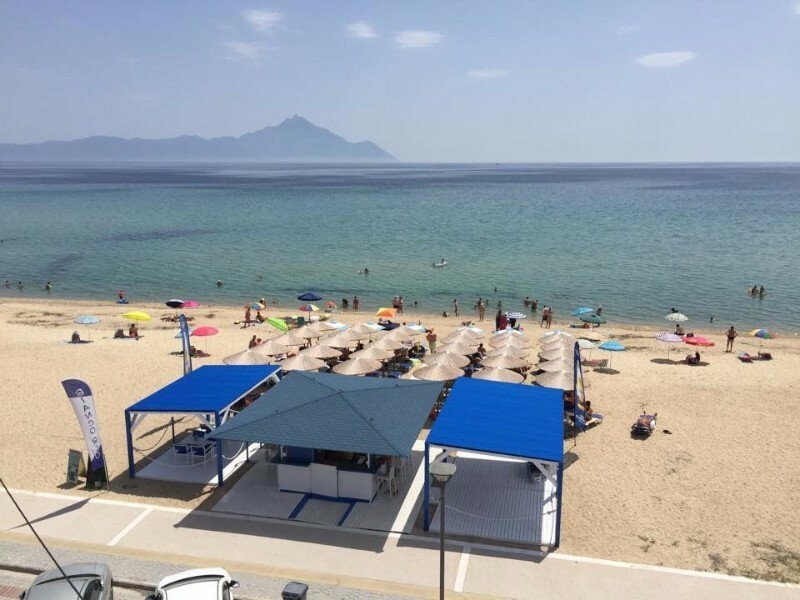 The views from every section of the beach is the peninsula of Mount Athos, with its imposing term "Athos" in the top 2085 m. H Sarti offers visitors of all kinds of fun and entertainment, such as watersports, walks in the mountains, sea games, traditional taverns, etc. 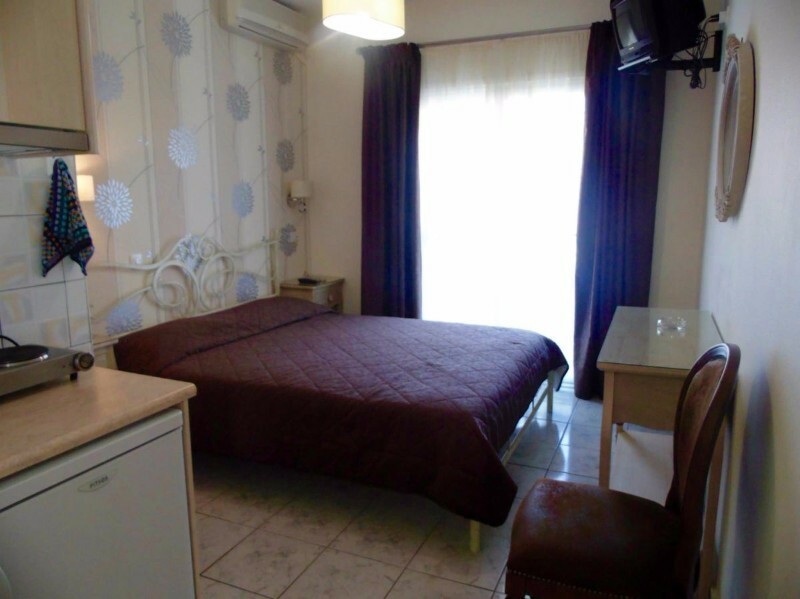 The complex is the center of Sarti 150 m, where visitors can find everything without exaggeration, from super market to the pharmacy and clinic and cafeteria until the Church of the Assumption. 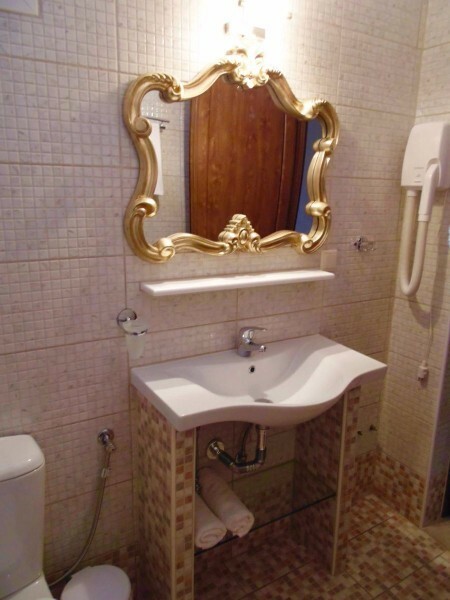 To see all this all you have to do is just visit us!